After a two-year hiatus, Rocky Mountain's venerable Slayer model has returned–with a vengeance. If you were a fan of the Slayer's last incarnation, you're likely to love this one. 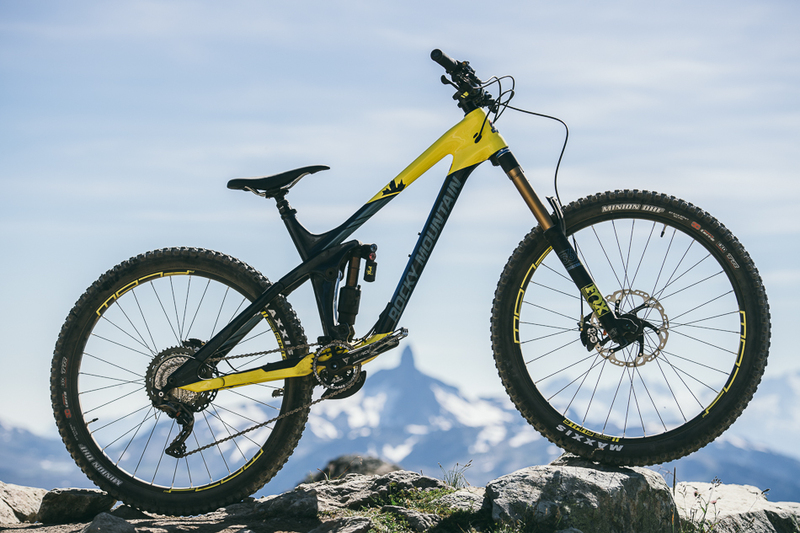 Although the new embodiment of the all-mountain beast is now 100 percent carbon and has 27.5-inch wheels, it was built on its ancestors' DNA. 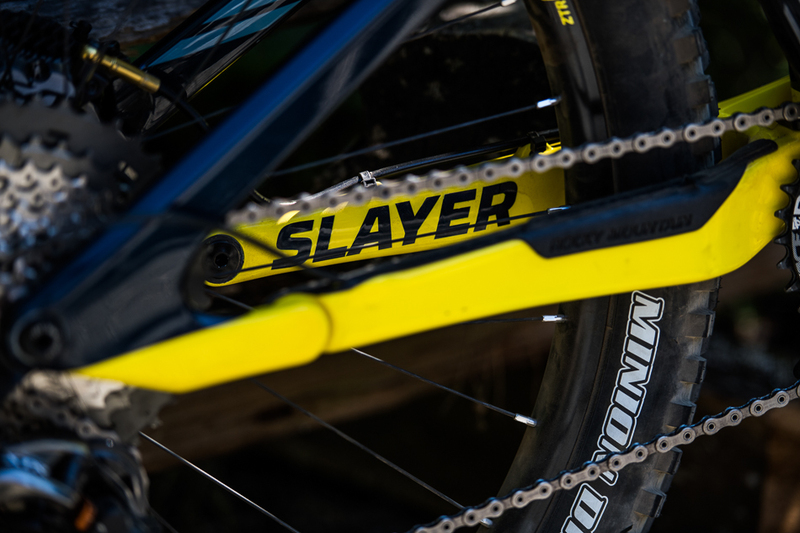 The Slayer still has 165 millimeters of rear wheel travel, and 170 millimeters up front–the $5,800 770 MSL build even wears the reincarnated versions of the RockShox Lyrik fork and Super Deluxe shock. It still has a relatively steep seat-tube angle to conquer the steep climbs you'll find around Rocky Mountain's Vancouver headquarters. 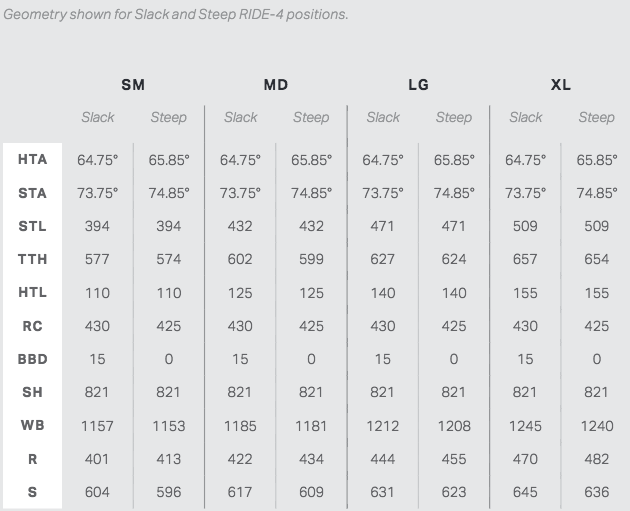 What you will see change, though, are the expected updates found with pretty much every bike coming out these days: Slacker head angle, longer front center, and shorter chainstays. While they were at it, Rocky went ahead and added its Ride 4 adjustable geometry chips, which give the Slayer a range of 1 degree at the head angle–from 64.75 to 65.85, and 15-millimeters at the bottom bracket. The frame also features Shimano Di2 compatibility with an internal battery carrier in the downtube, metric shock sizing and Boost 148 rear and 110 front spacing. The frame itself has seen a massive amount of development and design, making it not just one of the most capable bikes Rocky has ever made, but probably the most beautiful and elegant as well, with one continuous line from the headtube to the rear axle. The hidden pivot hardware adds an extra level of cleanliness to the lines, while providing extra heel clearance at the chainstay. Rocky is also moving away from pivot bushings on its longer-travel offerings, opting instead for Max-type Enduro bearings. And since they were getting rid of bushings, they also designed their own shock eyelet bearings–instead of bushings– to give the Slayer's rear suspension extra suppleness. 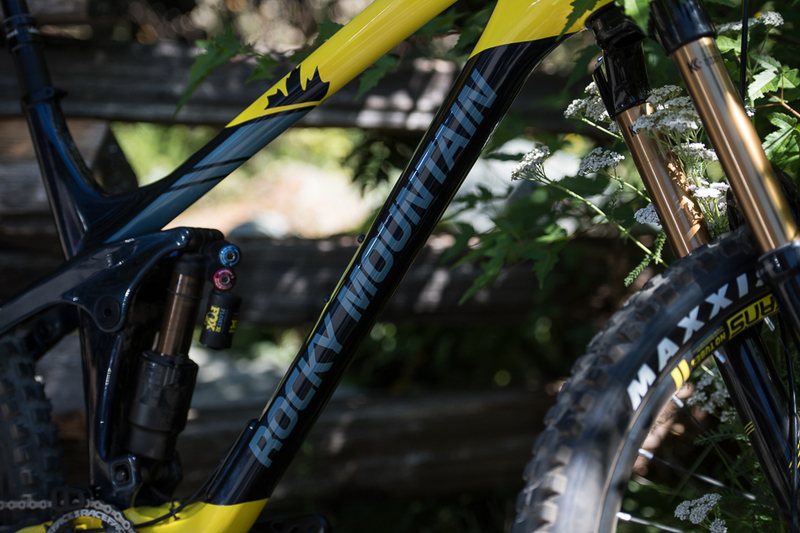 One of the offered mounting configurations that RockShox offers for its new shocks does feature eyelet bearings, however Rocky Mountain opted to make its own based on standard-eyelet shocks, so that riders have the ability to run any shock on the Slayer. 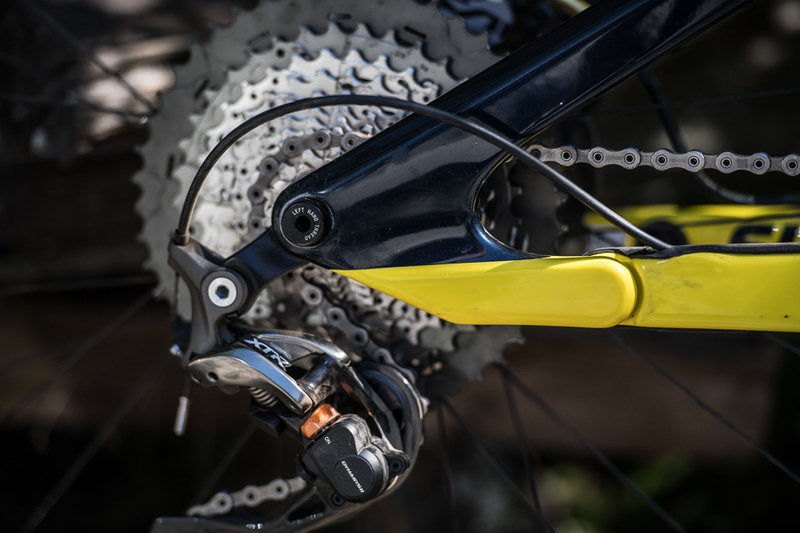 It also means that the top-level 790 MSL, with the Fox Float X2 shock, also gets to have eyelet bearings. We obviously haven't spent enough time on the bike to know how robust the system is, but we're on board with the idea. The Slayer's suspension is very supple and responsive, and some of that is undoubtedly coming from having lower friction at the pivots and shock eyelet. The all-new 2017 Slayer is a wolf in sheep's clothing, with unassuming elegant design, but the attitude of an apex predator. Pricing ranges from $4200 to $7000. View all builds here.